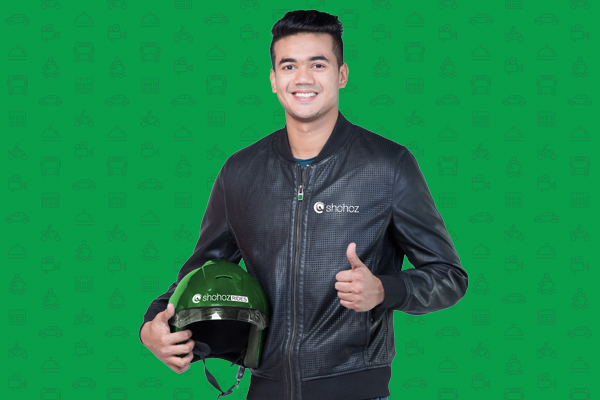 Make your life easier with Shohoz! Your life can be happening when you can easily move out to places without any hassle. 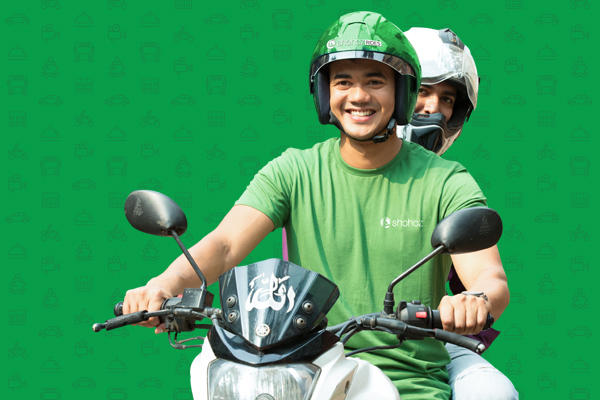 Make your self available now, go places because our riders are waiting for you. 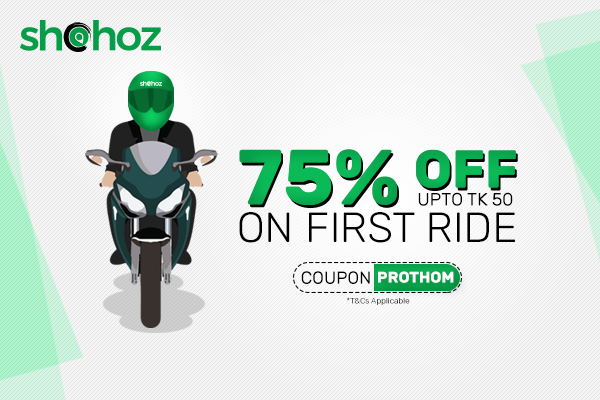 Enjoy the freedom of rides, only on Shohoz! It is the small positive experience that matters. We select riders with good navigation and driving skills. Eid tickets for Eid al-Adha 2018 will be available from 07 August 2018, 7:00 AM. To buy your tickets for Eid travel with ease and convenience, please download our Shohoz - Buy Bus Tickets Android App from Google Play. Customer can buy Eid tickets only from website and Android App. During Eid time CoD service will not be available. SMS tickets are not acceptable for Eid travel. Please carry a printed ticket while travelling. In case of trip cancellations during Eid, passengers are requested to claim the refund for their tickets from respective bus operators / counters. Excellent service !! The Shohoz team is doing a fantastic job at selling tickets. Wonderful ticketing system, completely hassle free. Enjoyed buying tickets from Shohoz! BCB should give them long term ticketing rights if they want the proper distribution of tickets (just like this time Ban-Afg series) From me its a 5 star. Absolutely loved it!! Shohoz dot com allows me to buy tickets online without facing trouble going to ticket counters. Got discounts on bus tickets in several occasions. Home delivery was also flawless. Love to take their service. 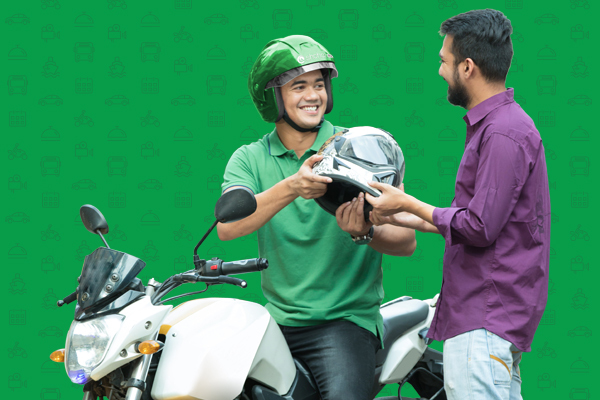 From my experience, I can say that Shohoz is reliable,safe,easy to use and their prices are one of the best out there. Every time I got best service from shohoz.I surely will buy ticket again and I can only recommend it to everyone. For your travel during Eid, you can only buy tickets of Shohagh Paribahan and Soudia Air Con from Shohoz.com. We are unable to sell tickets for other bus operators due to the Owners' decision. We apologize for the inconvenience caused.